That's right, from day one in the U.S. Army, you hear that word that will be with you until the end of time, HOOAH! 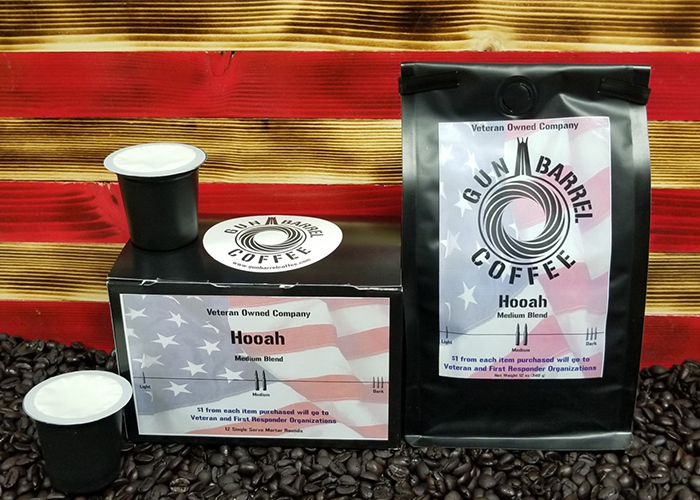 This Hooah will make you want to rejoin the military or start your day with a cup of Hooah coffee. Just ordered my second bag of gun barrel coffee. Sooo good, worth every penny and for a GREAT CAUSE! Oh my gosh when we grind this and brew the scent fills my house. Total wake up. The taste is just as good. I love it. Highly recommend. My wife absolutely loves your coffee!!! I don’t drink coffee but I must admit it smells delicious. Just ordered me some more! Picked some up at the gun show and took it to work, now the other gals are chipping in to buy more! One of the smoothest coffees I’ve ever had —- glad my coworker Marla introduced me to your coffee. 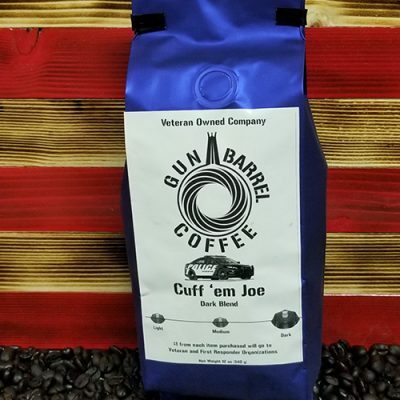 Tried this coffee at the Kane County Flea Market. Best coffee I’ve ever had. 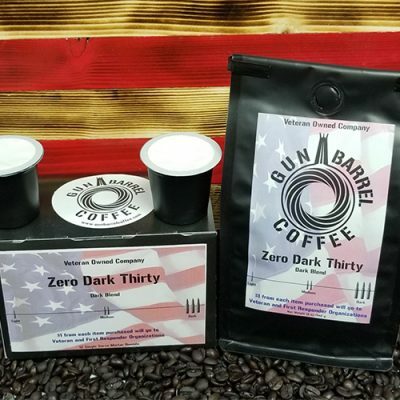 I taste tested this phenomenal coffee at the Dupage Co. all night Flea Market last night and loved it so much I had to buy some. I will be buying this from now on! Tried this at a friends house and couldn’t get it out of my mind. It has the best flavor and really gives that morning kick I need. No more chain store or grocery store coffee for me. 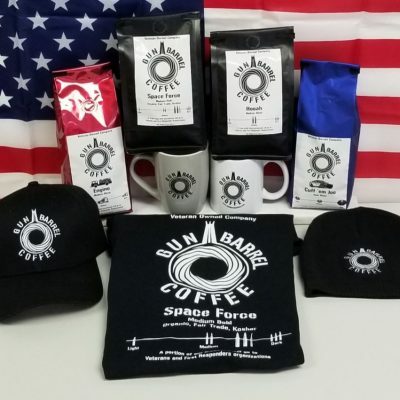 Gun Barrel Beans forever! This is best coffee I’ve ever had. I tried it at the flea market and bought a bunch right away.